Soon the holiday season will be upon us, and yes it is only July. Disney Parks Blog has announced that dining packages for this year’s Candlelight Processional at Epcot are now on sale. The Candlelight Processional is set to run on select dates from November 27 to December 30 at The America Gardens Theater. The article goes on to say that there will be three shows a night; 5 p.m., 6:45 p.m. and 8:15 p.m. Dining packages will include a wonderful meal and a guaranteed seat for the Candlelight Processional. If you or someone you know would like to make a reservation, please call 407-WDW-DINE or visit the Walt Disney World website (here). 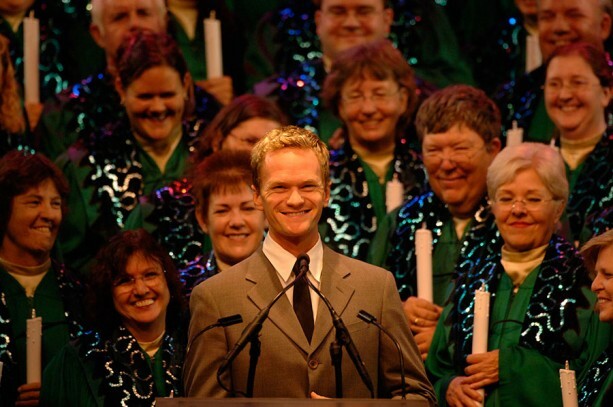 Will you be attending Epcot’s Candlelight Processional?